As a member of the Southern Crescent Cycling Club, you have easy access to resources that will connect you with rides and riders across the southside of Atlanta. Your membership contribution enables us to continue our community outreach and advocacy program. 10% discount at Atlanta Trek on all regularly priced in-store accessories, clothing, and nutrition to all members until the end of 2019. Access to exclusive sales, maintenance clinics, and discounts on labor services throughout the year. Checks should be made payable to: Southern Crescent Cycling, Inc. Club dues are to be paid at time of this application submission. Memberships are valid for one year from time of activation. As a member of the club, it's easy for you to ride more, more often! You're connected to others. 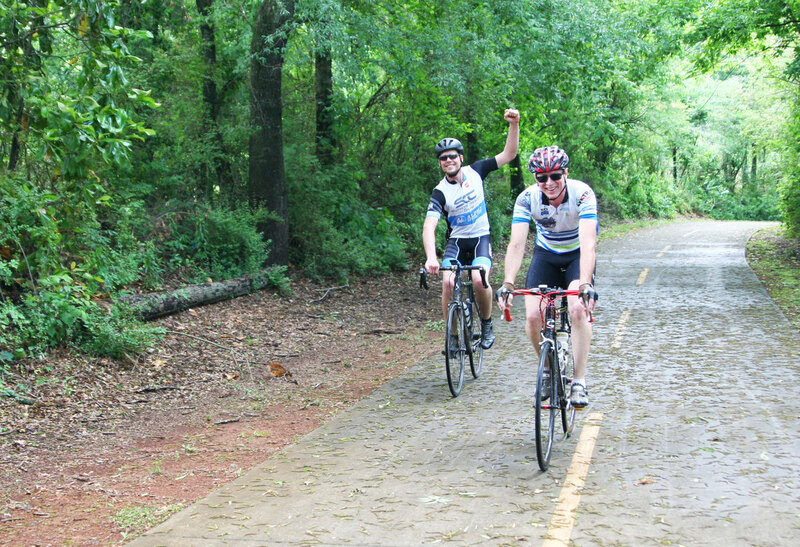 We all have a passion for cycling and the Club was created to make sure we ride with others. Let’s make this year a great year.